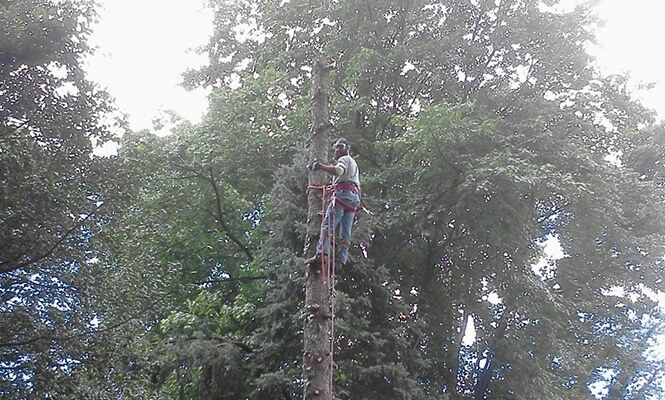 At Mr. Tree, we take pride in our ability to find creative innovations for any job. 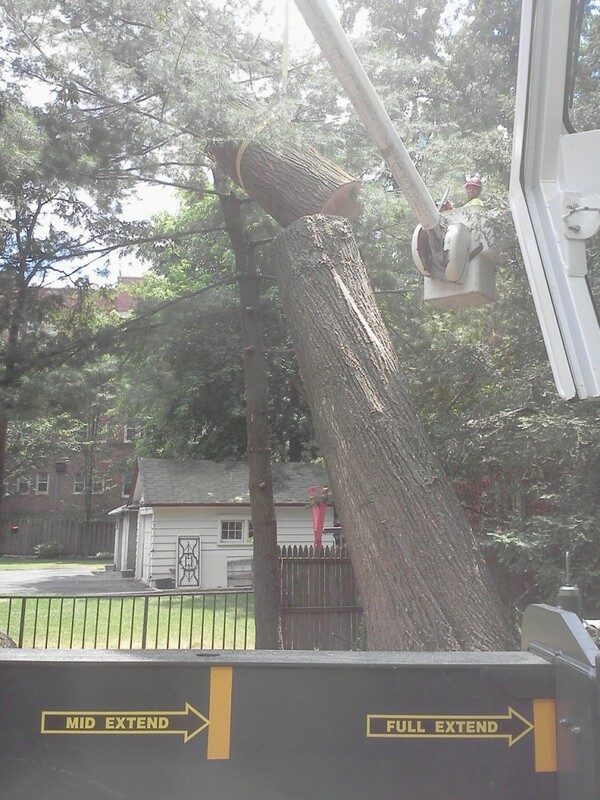 We have a number of tools in our arsenal that make removal jobs safe and quick. 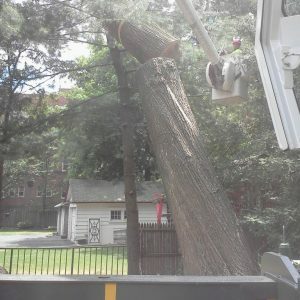 While tree removal is our most commonly performed service, we also offer tree trimming and pruning, lot clearing, and emergency services. We did it again! 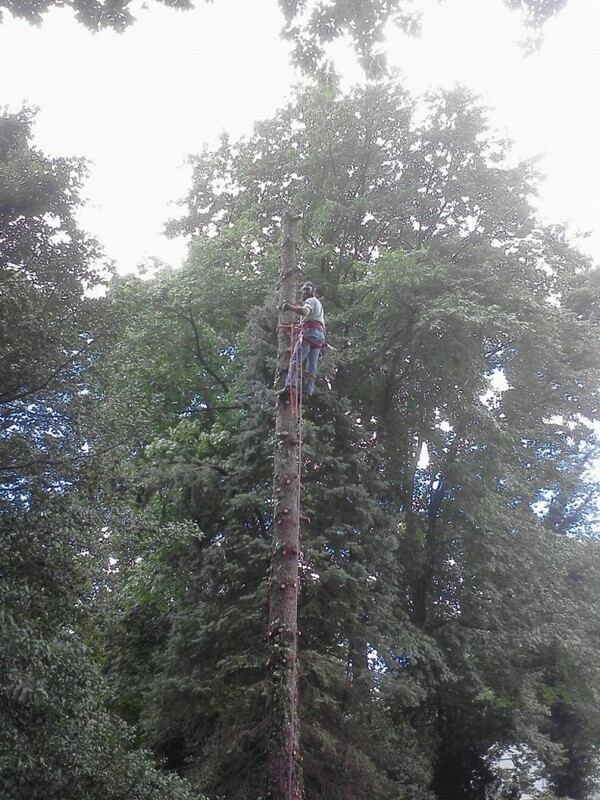 Browse these photos from a recent tree removal job in Drexel Hill. 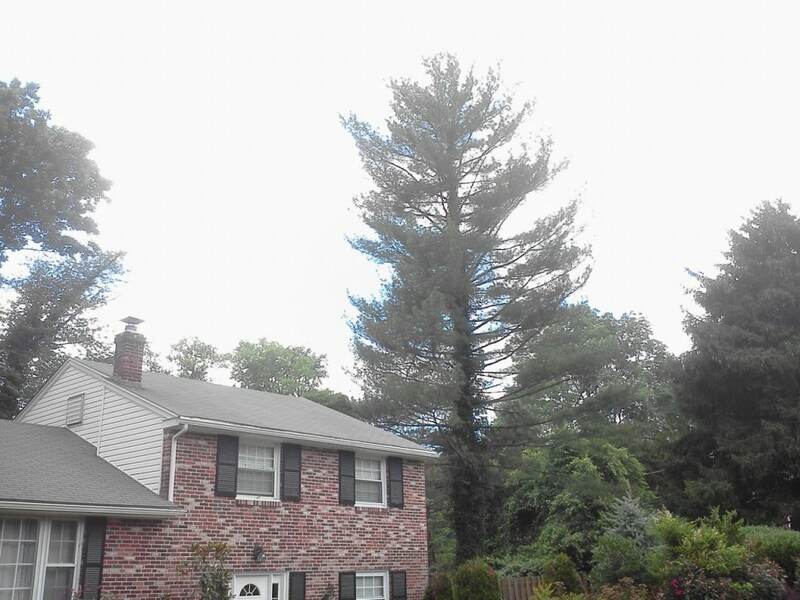 Check out the video below for an inside look at another one of our Drexel Hill jobs. 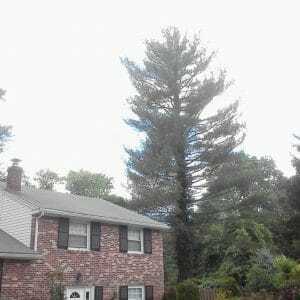 We serve all of Drexel Hill and the surrounding community, including nearby Havertown and Upper Darby. 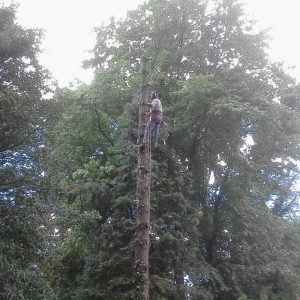 One of the benefits to working with Mr. Tree is that we offer free quotes. To receive an estimate for your job, give us a call at (484) 999-0040 or fill out the form on this page.